Following a preview at CES, Harman Professional is showing new JBL Professional One Series 104 compact powered reference monitors at the 2019 NAMM show. 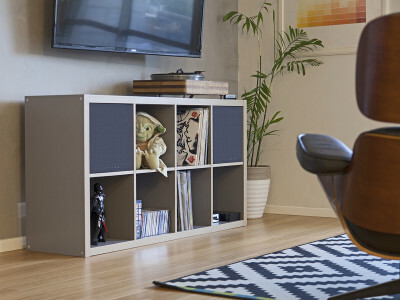 The new design seems inspired by JBL Professional’s popular EON powered speakers only in smaller dimensions, designed for recording musicians, podcasters, and music and video producers of all levels. 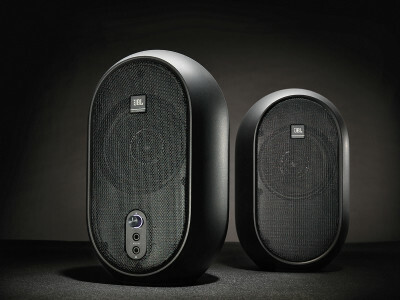 As JBL states, the new One Series 104 monitors draw from seven decades of JBL Professional engineering to deliver an innovative new speaker, designed from the ground up. The BMS 4507ND is a unique transducer that uses a neodymium coaxial compression driver to drive a planar waveguide intended for use in line arrays. 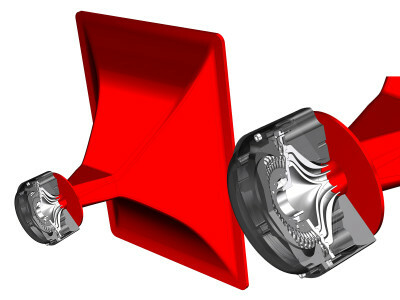 BMS Speakers patented the two-way compression driver technology in 1997. This month’s Test Bench subject, the 6.5” 4507ND features a 300-Hz to 22-kHz bandwidth (6 to 22 kHz for the tweeter and 400 Hz to 6.3 kHz for the midrange). 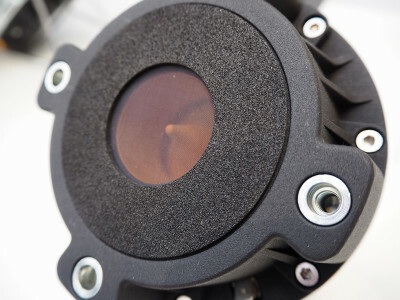 The rectangular planar waveguide is optimized for 0° to 15° vertical dispersion and up to 120° in the horizontal plane. 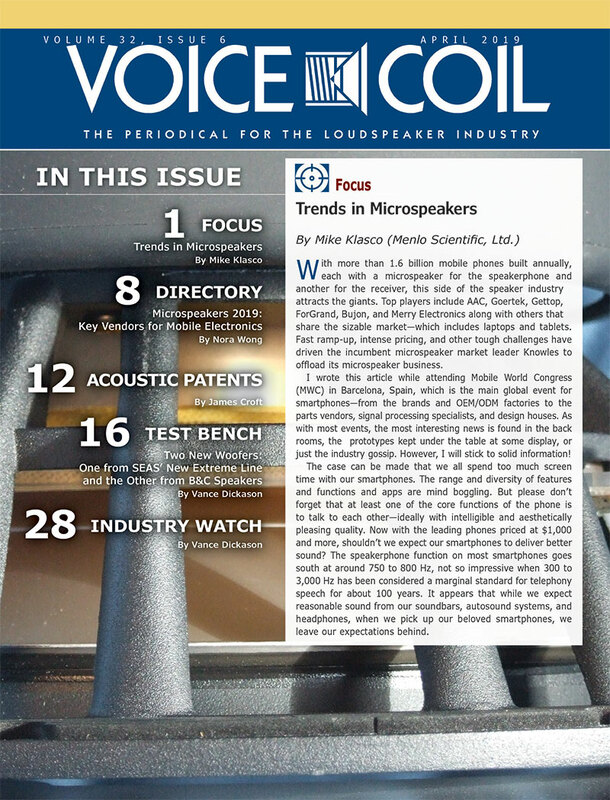 This article was originally published in Voice Coil, May 2014. 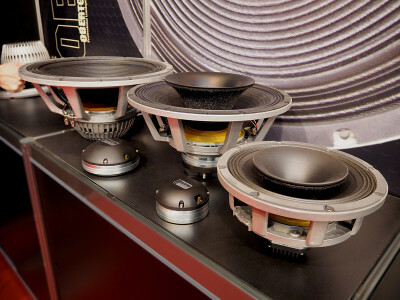 This edition of Test Bench characterizes the 12FCX76, 12” high-performance pro sound coaxial from B&C Speakers. 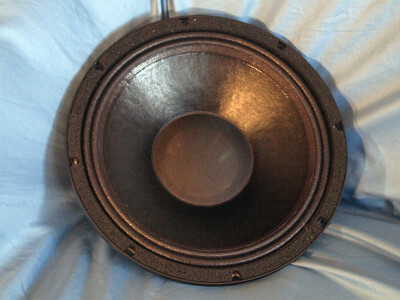 This coaxial driver is similar to the 12FHX76, where the “H” designates that it uses a horn-loaded compression driver, while the “C” in the 12FCX76 stands for conical-loaded compression driver (the “F” is for ferrite). 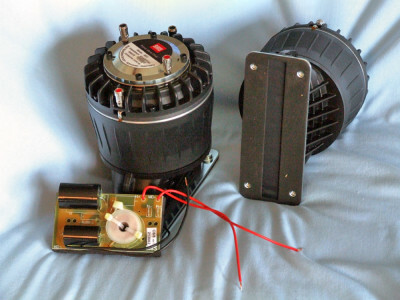 The 12FCX76 uses ferrite motors for both the woofer and the compression driver. 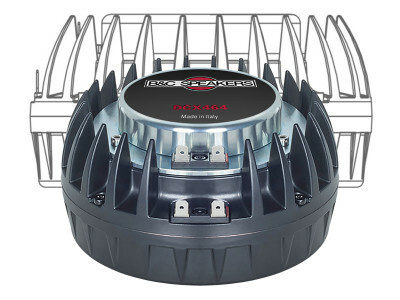 In terms of features, the 12FCX76 woofer is built on a 12-spoke (six twin-leg spokes) cast aluminum frame with eight mounting holes. 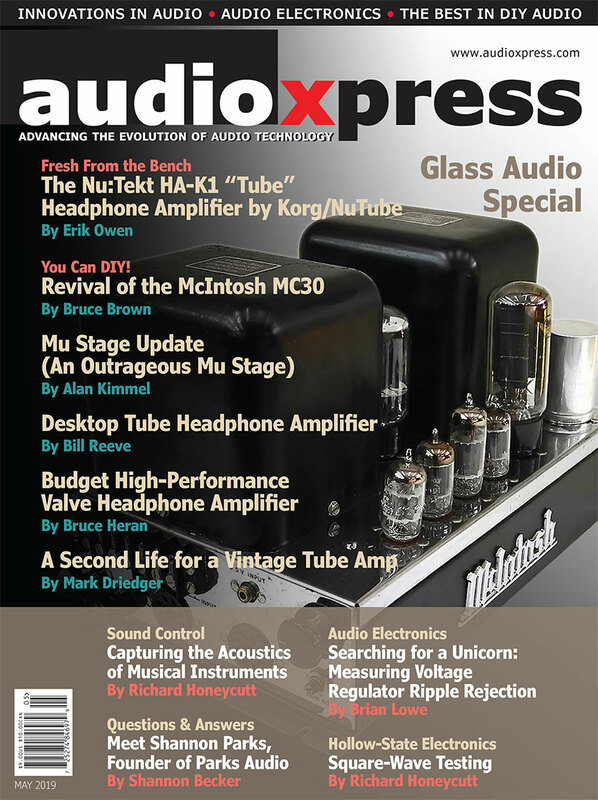 This article was originally published in Voice Coil, July 2014. 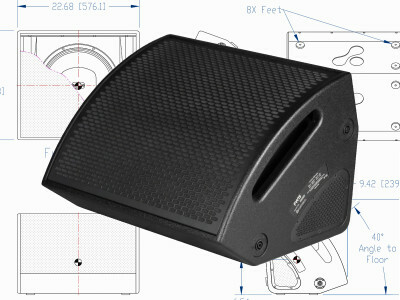 Fulcrum Acoustic has launched its latest innovative product: the FW15 15-inch Coaxial Cardioid Stage Monitor. The FW15 is the world's first cardioid stage monitor incorporating Fulcrum Acoustic's patented Passive Cardioid Technology. This proprietary technology enables tour-grade, low-profile FW15 stage monitors to attenuate rear low frequency radiation which interferes with the audience, stage microphones and front fills. 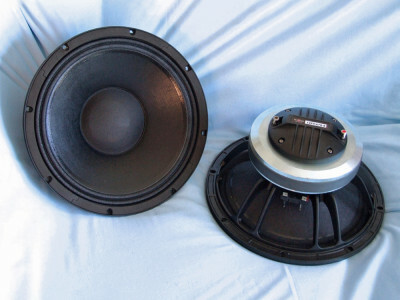 For this month's Test Bench, Dickason characterizes a new 12” coaxial pro audio driver from B&C Speakers, a design typically applied in stage monitors, studio monitors, or distributed audio in large venues. B&C Speakers 12CXN88 is unique in that it uses a single neodymium magnet assembly for both the 12” woofer and the 1.3” throat exit compression driver. This article was originally published in Voice Coil, January 2018. Celestion announced the launch of two new small-format, coaxial drivers at the 2018 NAMM show. 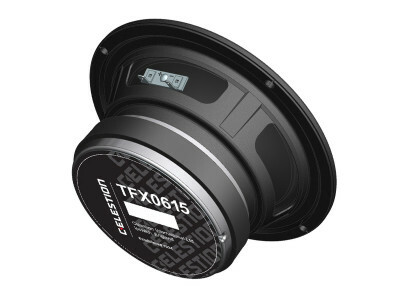 According to Celestion, the pressed steel chassis of the TFX0512 and TFX0615, provide a very cost effective complement to the company’s well-established FTX series of coaxial units, for applications including compact, fixed-install sound reinforcement and cinema audio. Download Now Your First Voice Coil of 2018! 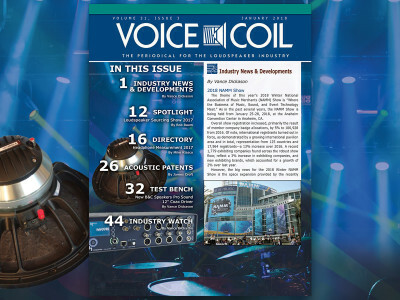 Voice Coil is gearing up for another exciting edition of the NAMM Show in Anaheim, CA, and this January 2018 edition features one of our most exciting Voice Coil directories, focusing on recent announcements about Headphone Measurement solutions. James Croft discusses a patent for an innovative flat speaker concept from Pioneer, while Vance Dickason characterizes a new 12” coaxial pro audio design from B&C Speakers. 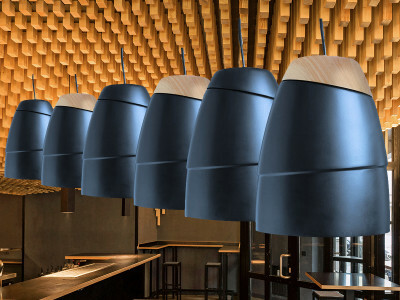 Download your Voice Coil now!